Igor Grant, the chairman of the Department of Psychiatry at the University of California, San Diego and the director of its Center for Medicinal Cannabis Research, said in an interview that other medical uses and benefits of the product have not been as firmly established. 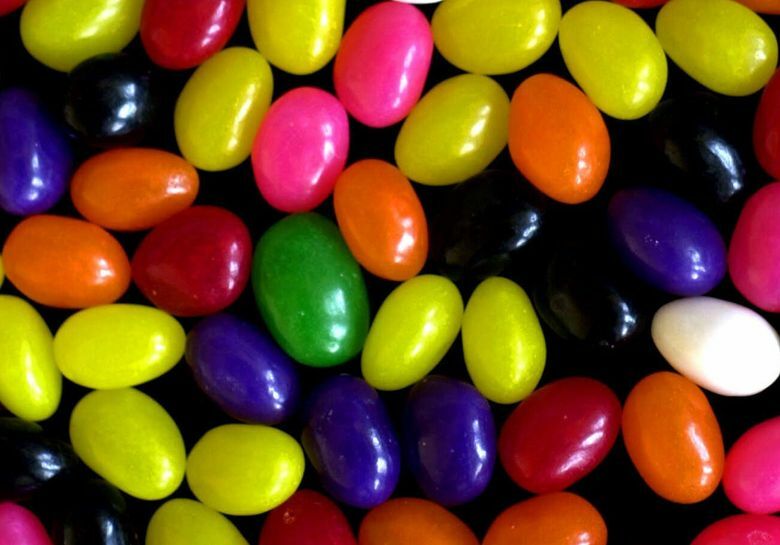 Klein created Jelly Belly in 1976 with an $800 investment and no credit cards, Cannabis Aficionado notes. But he sold his rights four years later – and has recently called the decision a “mistake.” In 2016, he was running Candyman Kitchens, an online outlet that sold various candy products and gimmicks, like candy blood, according to the Chicago Tribune. Klein started a kickstarter to raise $10,000 to market caffeinated jelly beans in coffee flavors like caffe macchiato.